Classics never die. 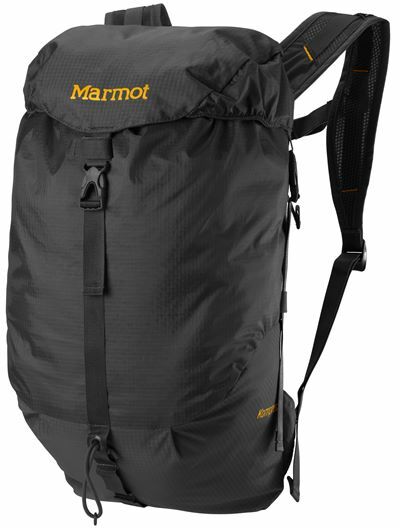 This genuinely versatile, all-around daypack � ideal for summit blasts, side hikes and everything in between � has a roomy hood and wrap around compression to give you extra load-shrinking capabilities. This pack is built with durable fabrics (nylon ripstop and nylon double ripstop), comfortable air-mesh shoulder straps and removable foam back sheet for kicking it anywhere.